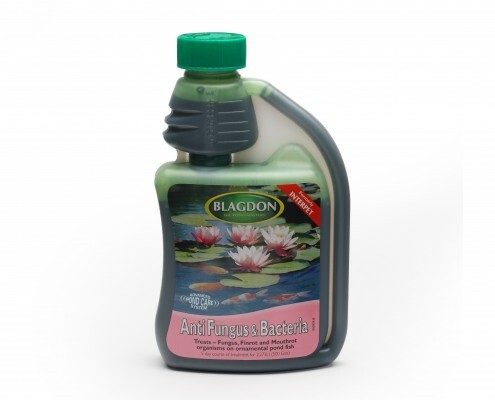 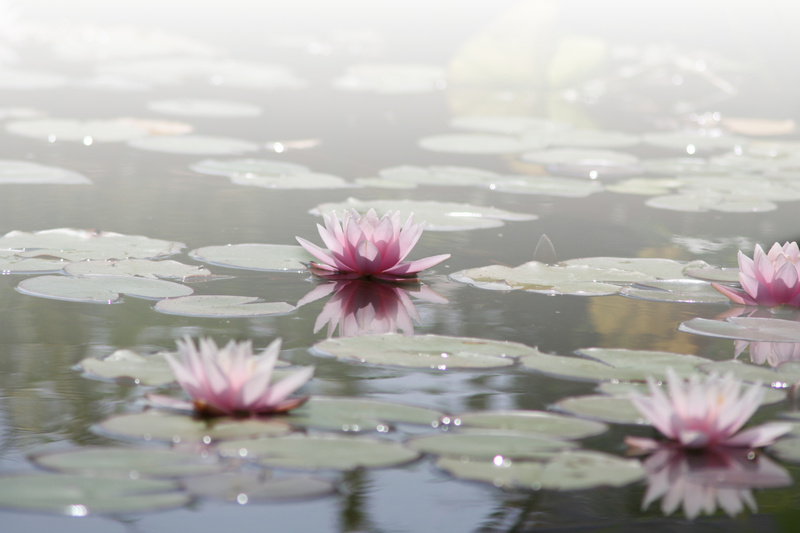 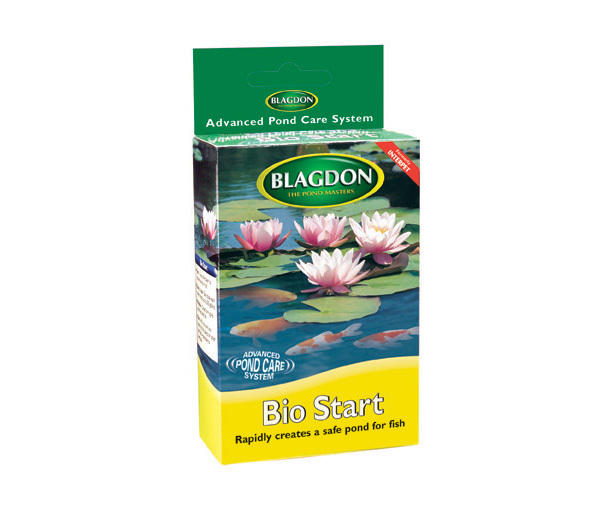 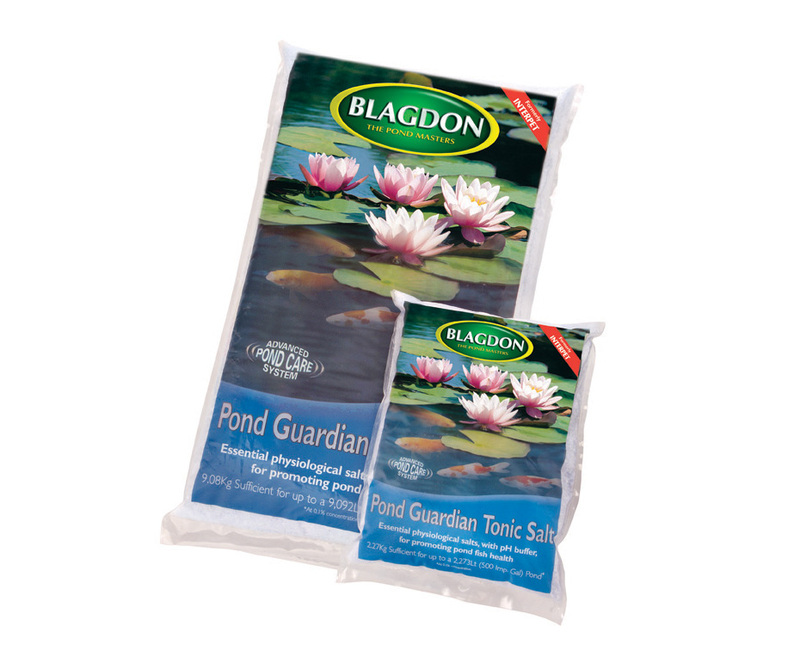 Use for: Treating all pond fish for parasite infections such as: white spot, flukes, and slime disease. 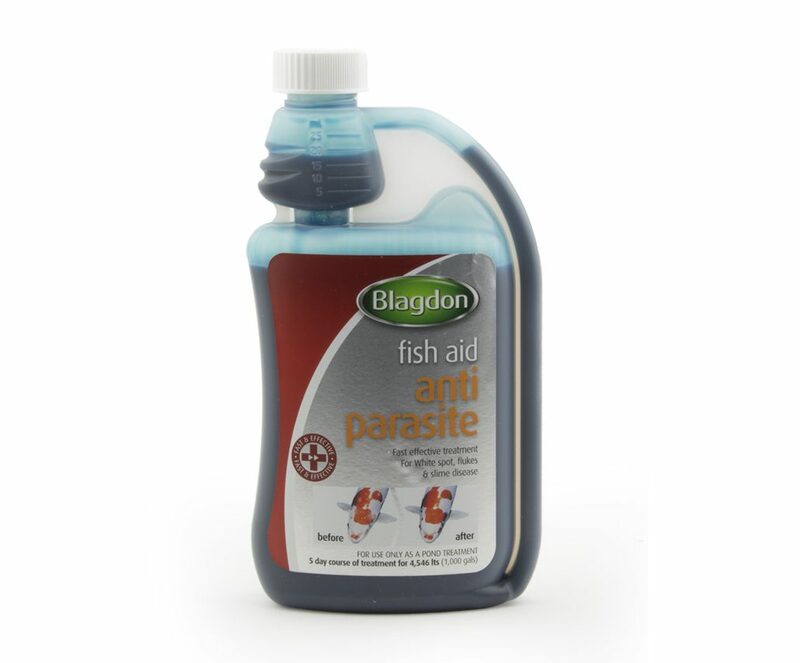 Use Anti Parasite when fish are flicking or gasping, have a white cloudy appearance to eyes, skin or gills; or when fish are covered in white spots (salt size). 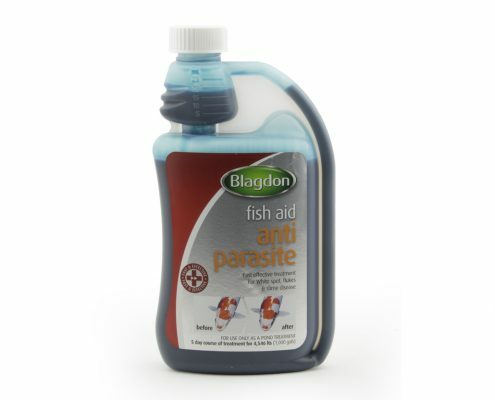 This is a fast and effective treatment which is safe for wildlife and even sensitive fish species like Orfe, Rudd and Tench. 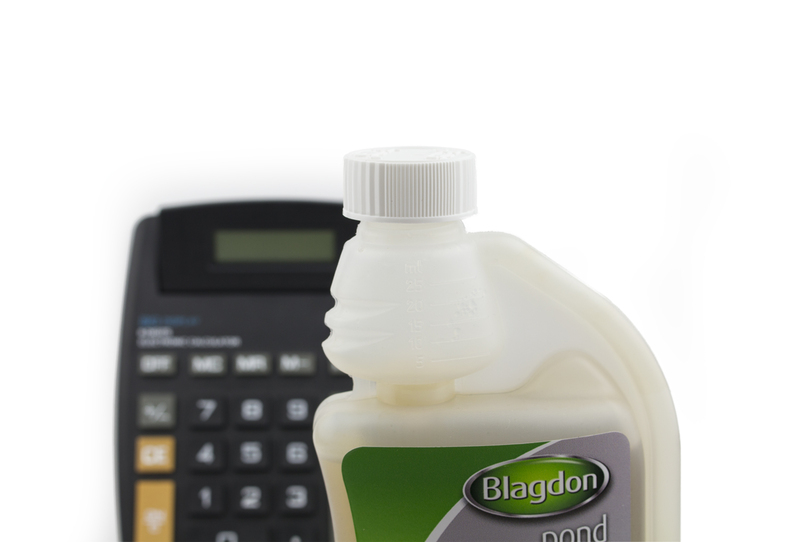 Add 1 x 25ml measure for every 1136litres (250 gals) of pond water. 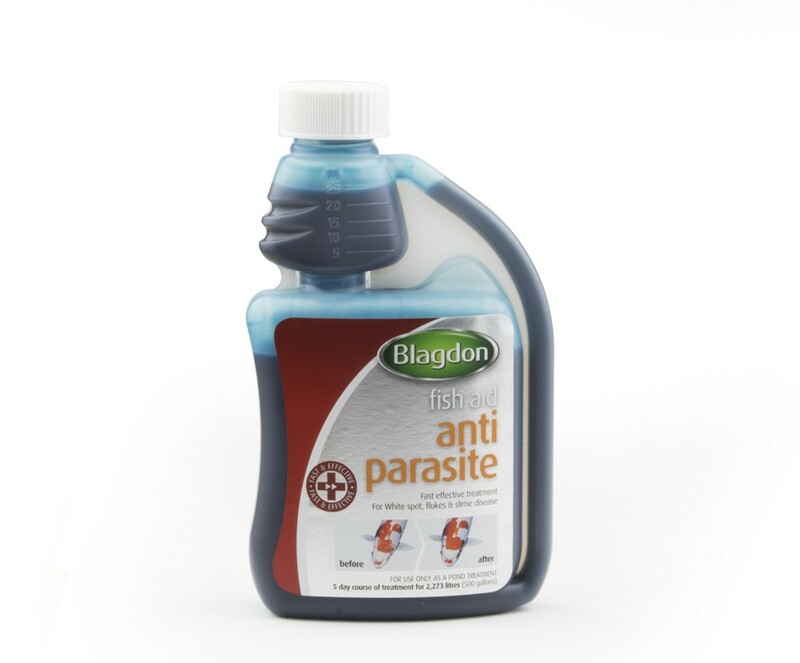 We recommend adding Anti Parasite to a bucket of water and then distribute this evenly over the ponds surface. 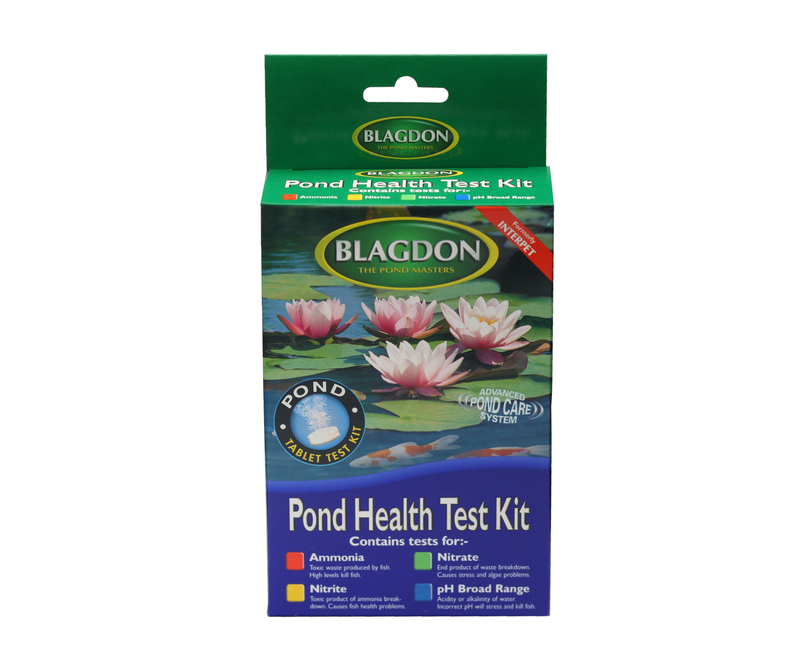 This is a dye based treatment therefore water discolouration will occur. This is a course treatment, the pond should be treated everyday at roughly the same time for five days. 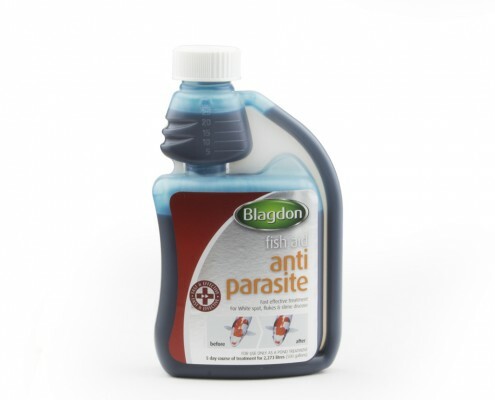 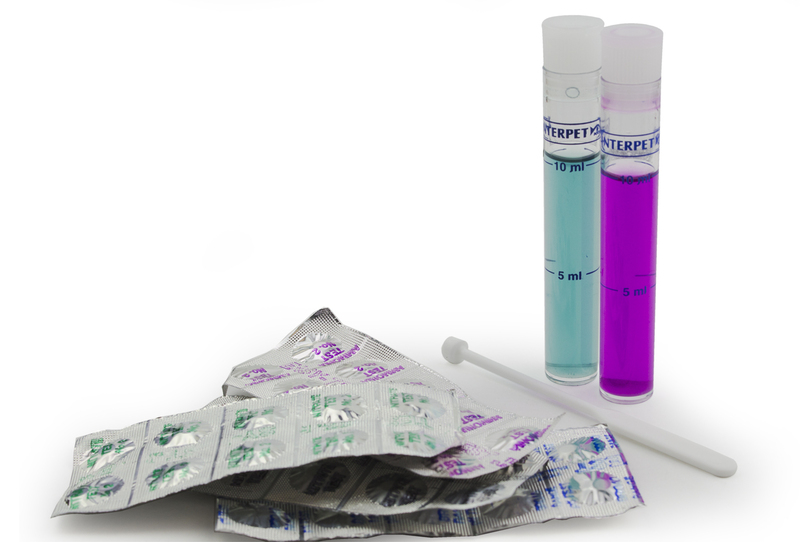 We recommend testing your water for any underlying water quality issues to help prevent further parasitic problems.